This article will teach you how to integrate ClickFunnels with Shopify. With this, you can send shipping information directly from a ClickFunnels order form to your Shopify account. Login to your ClickFunnels account. From within ClickFunnels dashboard, navigate to your Account Menu and click Integrations. In Manage API Integrations page, click onto Add New Integration. 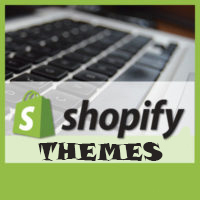 On next page, search for and select Shopify. Type nickname and your Shopify Store URL into the fields and click Connect Integration. A new tab will open and you must allow the ClickFunnels app install your Shopify store: scroll down and click Install unlisted app.